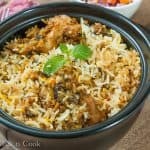 This 15 mins chowchow kootu is wonderfully delicious, with simple handy ingredients gives you the depth of flavors, perfectly seasoned easy enough to make everyday! 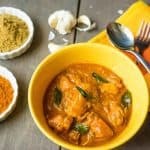 Chowchow kootu is the humble south Indian dish which is prepared in every household with their own version. 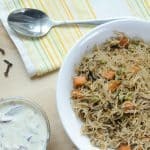 Kootu is the “Tamil” word means “add” that is vegetables added with lentils. 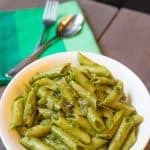 Making side dishes can’t be easier than this! All you need to do is dump all the ingredients (except the seasoning) in a pressure cooker and cook for a couple of whistles, That’s it. It’s DONE!! 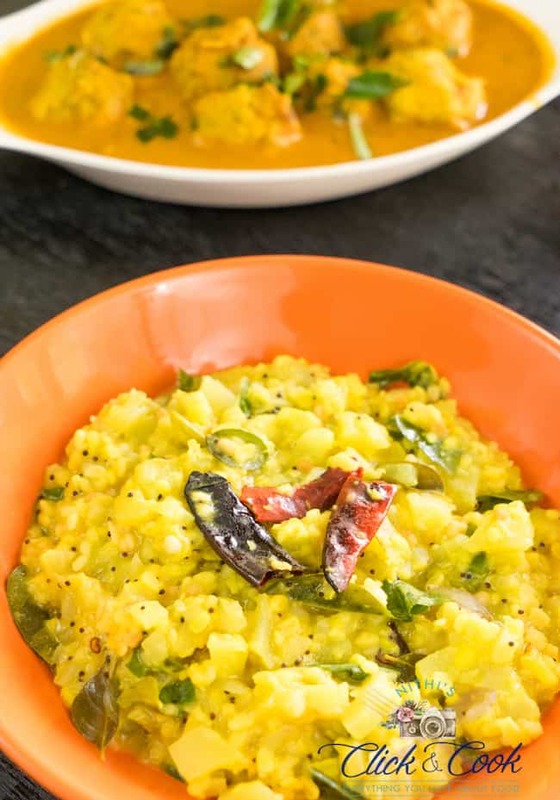 In south India, this kootu is served in lunch as a side dish. 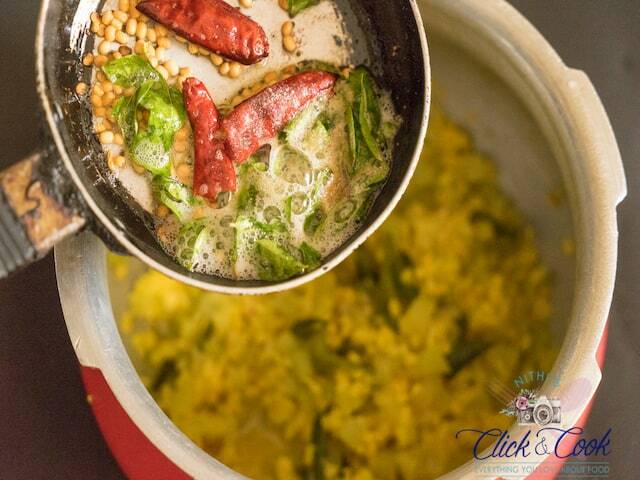 This hearty sides dish always holds the special place in every home of south India. When buying chayote, search for the fruit that is firm and splendid shaded. The chayote skin ought not to be loose or excessively wrinkled. 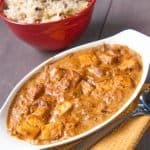 How long does it take to cook chayote? It takes around 8 to 10 minutes high. Smaller pieces of the chayote squash will cook quicker however you can test for the doneness by piercing with a fork. The chayote ought to be delicate yet at the same time slightly firm. Does chayote need to be peeled? Your initial step is to peel off the skin, remove the delicate side inside, as a fruit it tends to overflow a somewhat sticky substance when peeled. 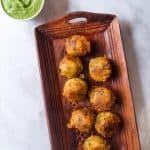 Hold the chayote in one hand, and peel off the skin with the normal vegetable peeler pivoting as you would do with potato and Chop the chayote in small cubes. 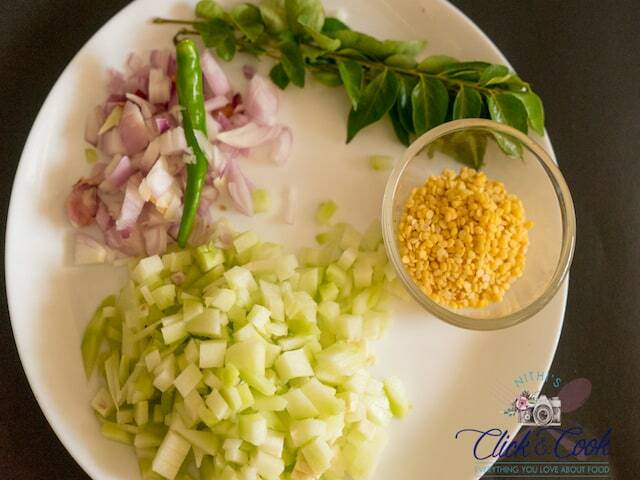 What are the other dals can likewise be used in this recipe? 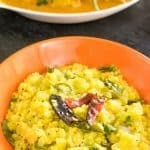 You can use toor dal-1 Cup or the blend of toor dal and yellow moong dal works best for this recipe. Always soak the dals 15 mins earlier cooking. 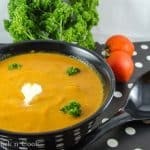 It decreases the cooking time. 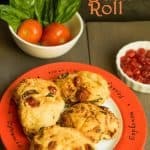 Variation you can make in this recipe? Dry Red chili – 3 with little water crush to a fine paste. 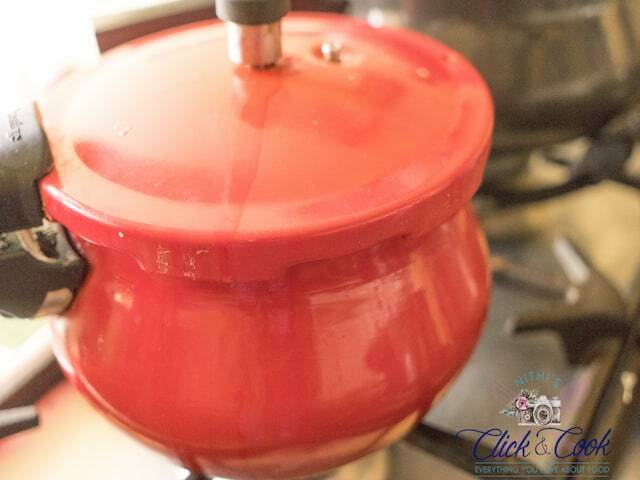 Blend the coconut mixture once the dal is cooked. 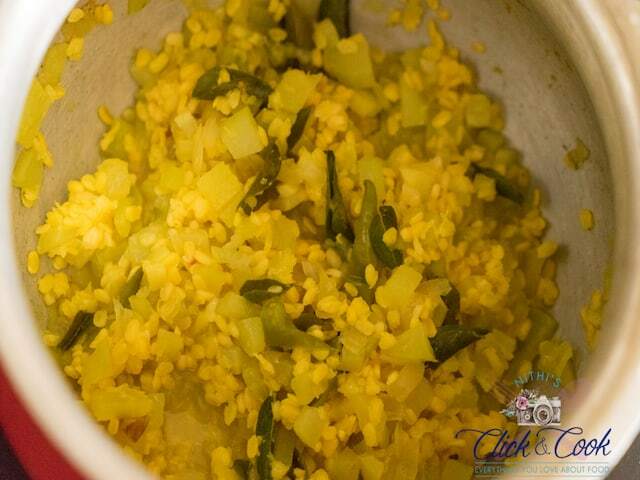 prepare your ingredients for chow chow kootu. 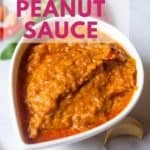 Add all the above ingredients and turmeric powder,salt in a pressure cooker. Add 2 cups of water. Pressure cook for 2 whistles, Before open, wait until the pressure subsides. 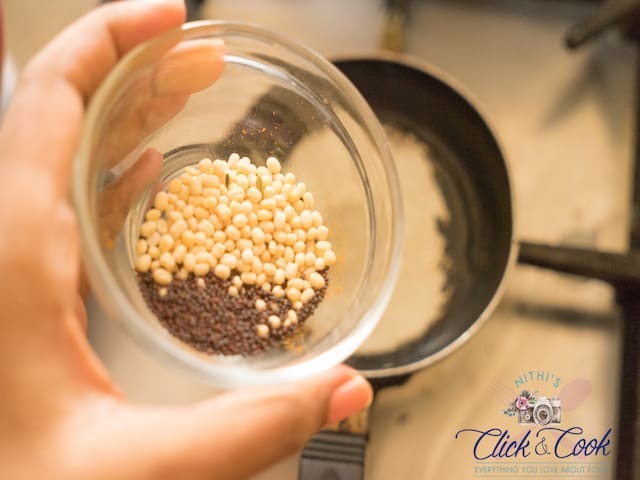 For seasoning: Heat up sesame oil, add in mustard seeds and urud dal. Let it splutter. Add in dry chilies and handful of curry leaves. saute for 10 seconds. Add the seasoning to the chow chow kootu. Give a good mix. Check for salt. chow chow kootu is ready! 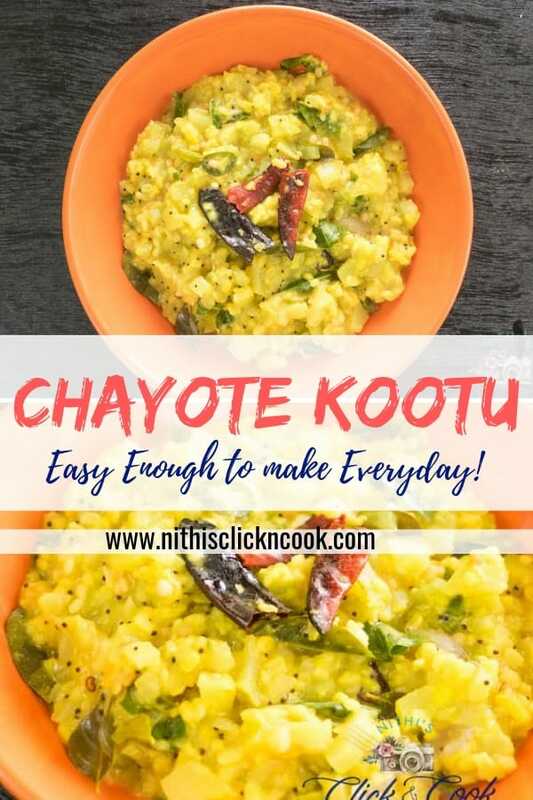 Chow chow kootu without coconut/Chayote kootu recipe is the simple and quick side dishes that you can make with in 15 mins. 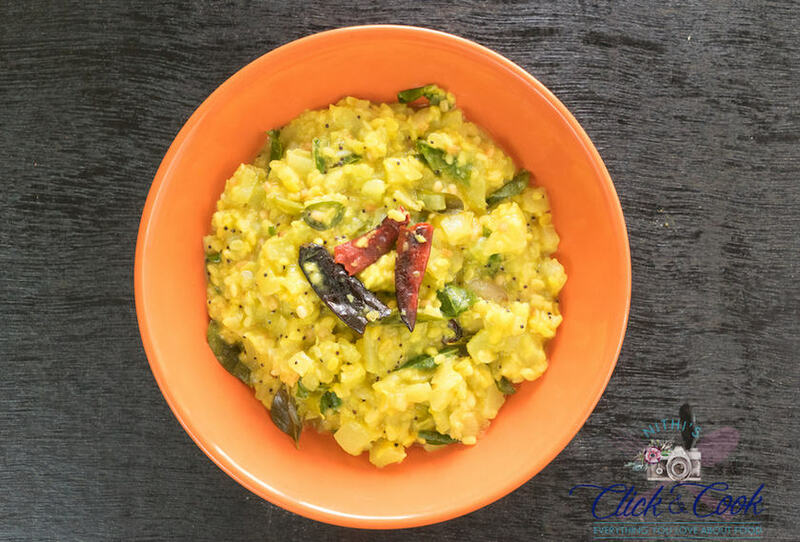 It blends with dals and seasoned with dry chillies and curry leaves.Chow chow kootu without coconut is the most common recipe that we make in every house hold in tamil nadu. 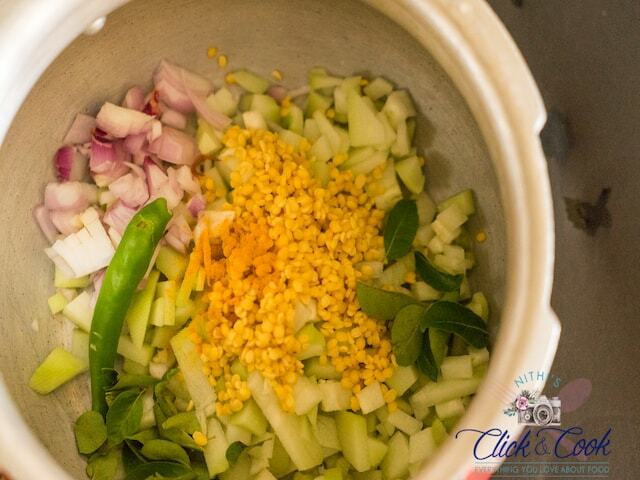 Pressure cook chayote, moong dal, onion, turmeric powder adding 2 cups of water for 2 whistles. 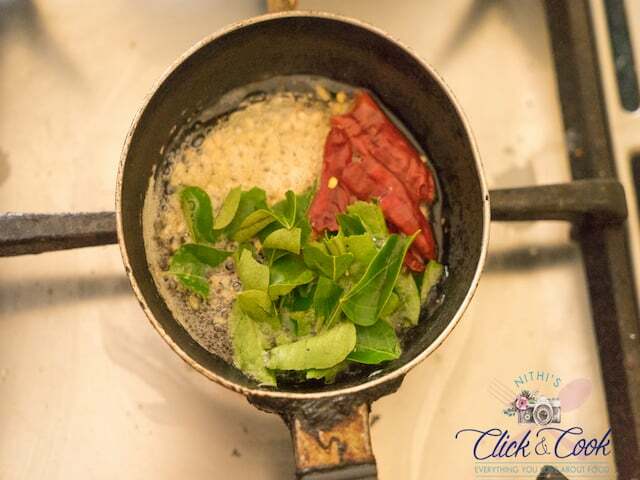 Heat up sesame oil, add mustard seeds, urud dal, dry red chillies, sprig of curry leaves saute for 10 seconds. Add the seasoning to the kootu. cook in simmer for 5 mins. Dry Red chili - 3 with little water crush to a fine paste. 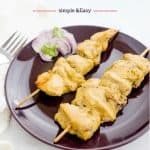 Blend the coconut mixture once the dal is cooked.